The beloved original text now offered in a beautiful paperback edition by esteemed illustrator Inga Moore. 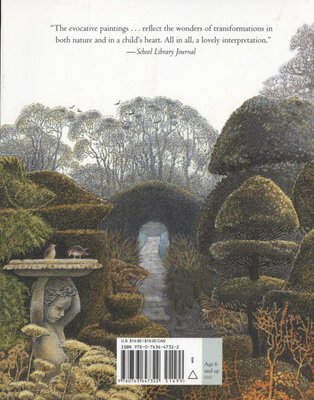 First published in 1911, The Secret Garden has entranced readers with the courage of two unhappy and withering children who become determined to make their lives, and the lives of others around them, more joyful. 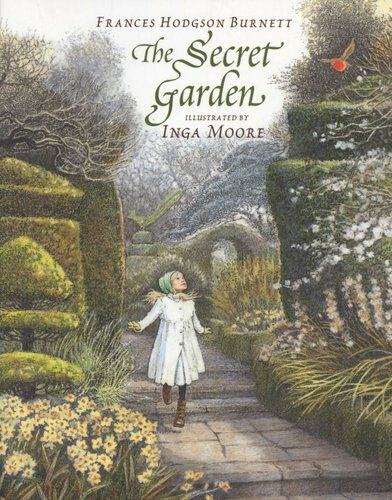 In this engaging unabridged edition, Inga Moore's beautifully observed illustrations capture the magic of the secret garden springing to life under the tender care of Mary Lennox; her spoiled invalid cousin, Colin; and Dickon, a nature-loving Yorkshire boy.